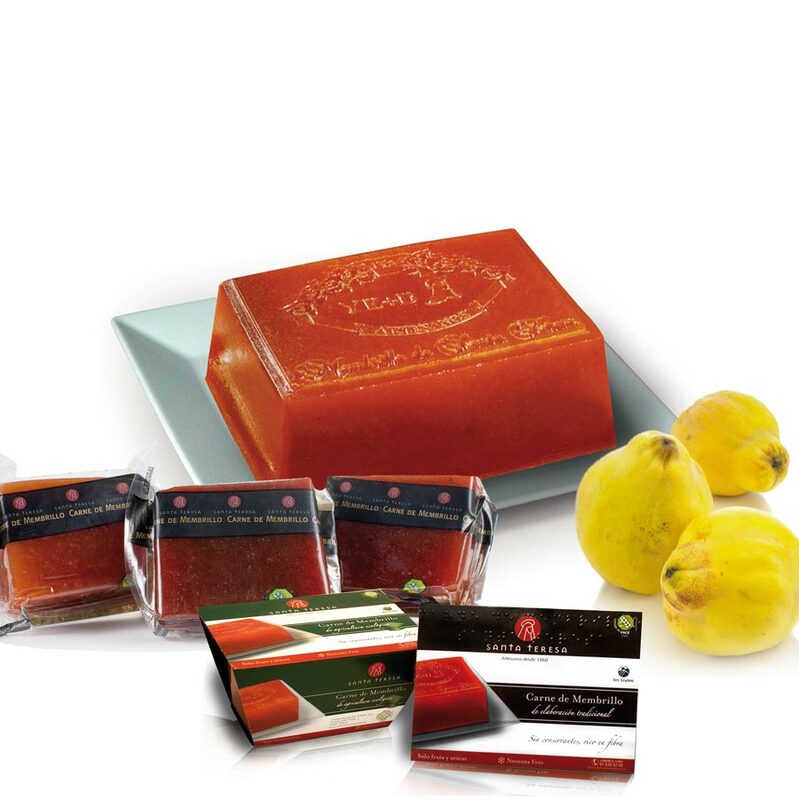 Quince paste is a thick jam made from the fruit of the quince tree. 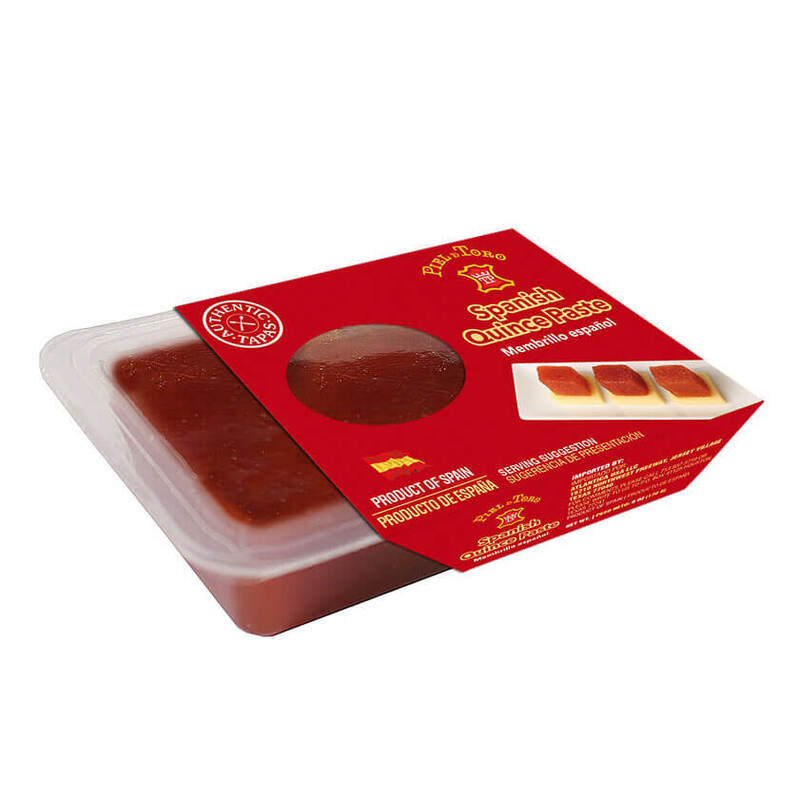 This richly red to orange-colored jam has a sweet taste and a slightly floral flavor, and it is extremely popular in Spain. 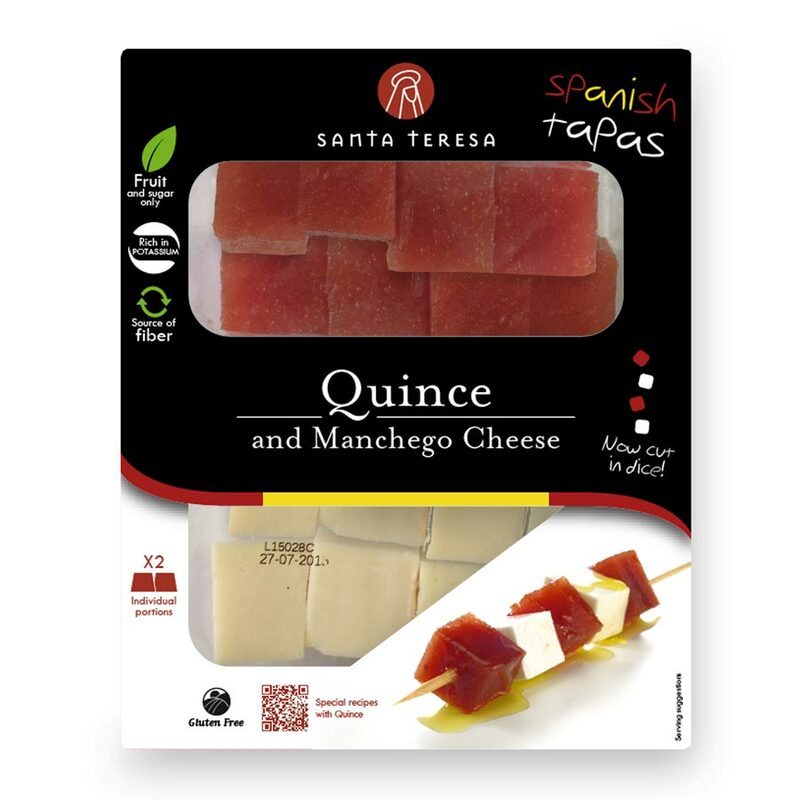 Try this delicacy with Manchego or any other Spanish cheese! 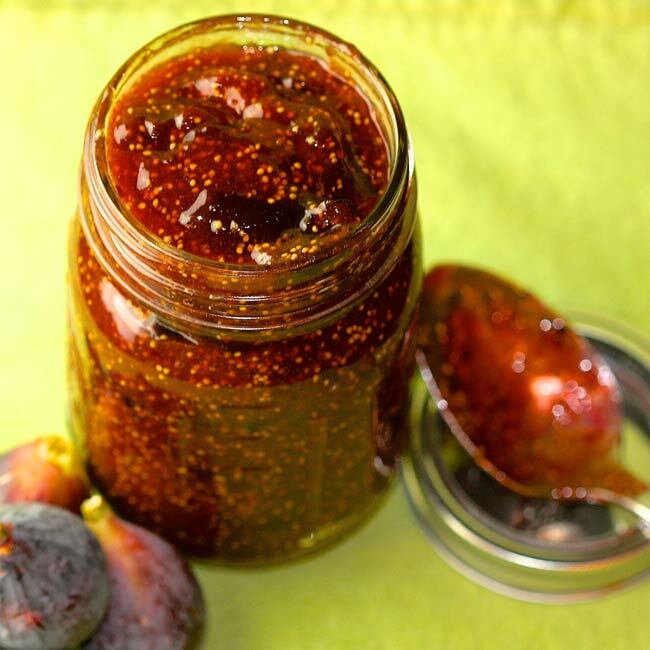 A totally natural jam made of 97% figs, honey and sugar, Fig Jam is the perfect accompaniment to cheeses. 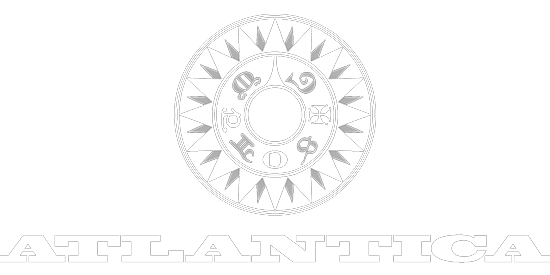 The flavor is sweet and fruity, with a thick texture, and very prevalent notes of honey.